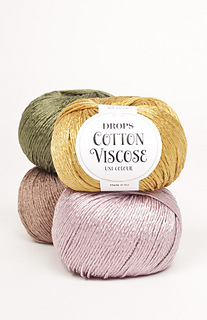 You can also get DROPS Cotton Viscose at an even better price by checking for deals in your country! 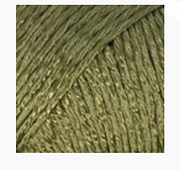 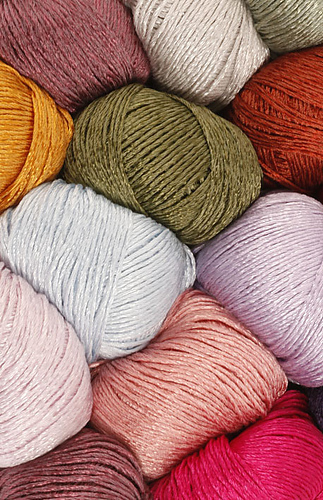 Enter its colour chart and choose your country under the yarn pictures to see all the discounts! 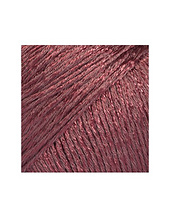 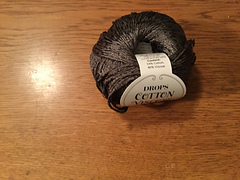 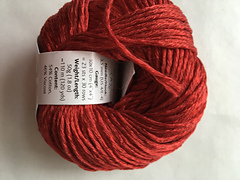 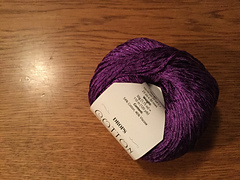 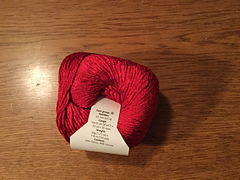 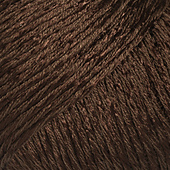 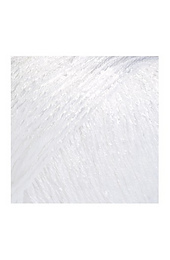 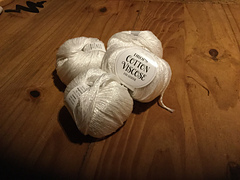 A luxurious cotton blend, perfect for crochet! 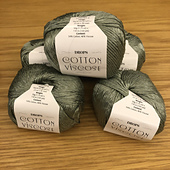 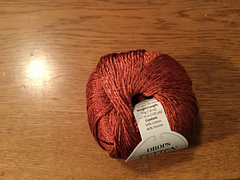 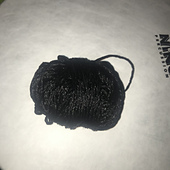 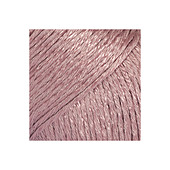 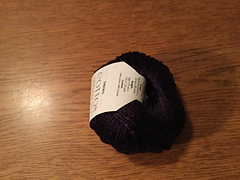 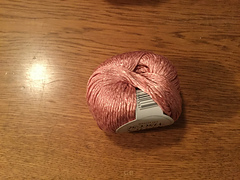 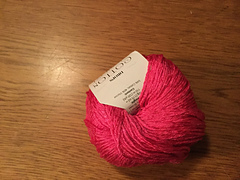 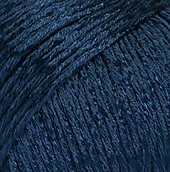 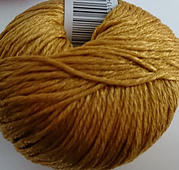 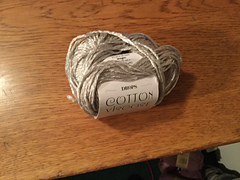 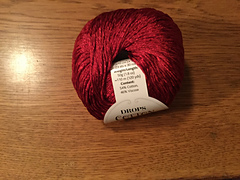 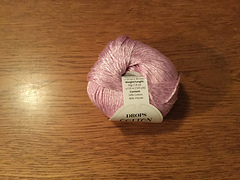 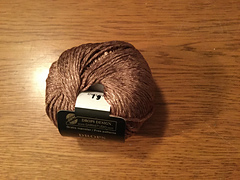 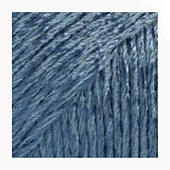 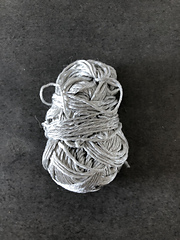 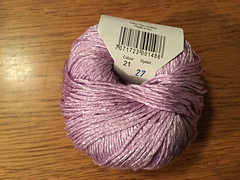 Cotton Viscose is a shiny cotton and viscose yarn, made from multiple strands and double spun to give a nice, solid shape! Very well suited for elegant outfits, fancy details or edges, it also gives a sensational result when worked with another yarn since the viscose creates a delicious, shiny melange effect. 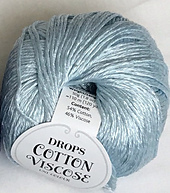 A good tip to smooth out any uneven stitches in DROPS Cotton Viscose is to wet block the garment before use. 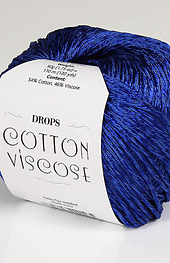 Find lots of free patterns for DROPS Cotton Viscose here!